Every child has the right to participate in high quality early childhood education. The Gisborne Kindergarten is a forward thinking organisation with children’s education at its heart. The Association was established over 50 years ago and continues to look forward to support early childhood education throughout Tairawhiti area and also in Wairoa. With 20 hours Free many Children can attend our kindergarten for Free. A fee of $1.00 per hour is charged for those who don’t claim 20 hours free with the Kindergarten Association. The Board of Governance has representatives from each of the communities it serves. They meet once per month at the Association Offices on Wainui Road and are led by the President Bronwyn Walsh. The Association Management team consists of the Professional Leader/Senior Teacher Christine Taare, Senior Teacher David Spraggs and Association Administrator Tracey Williams. This team work to support the kindergarten teaching teams to provide quality early childhood experiences for children. Please feel free to contact us on 06 868 3426 or by email. 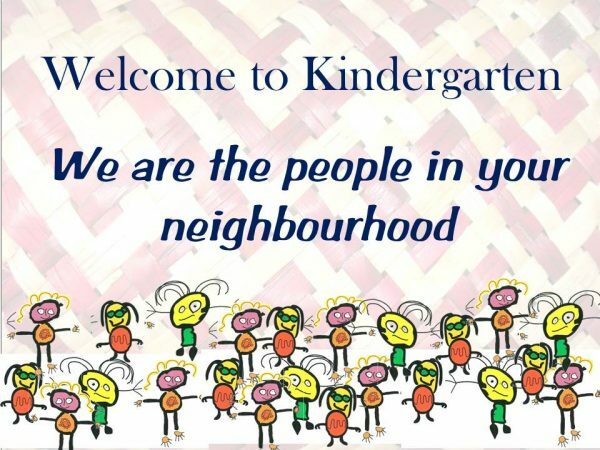 © Gisborne Kindergarten Association 2019.